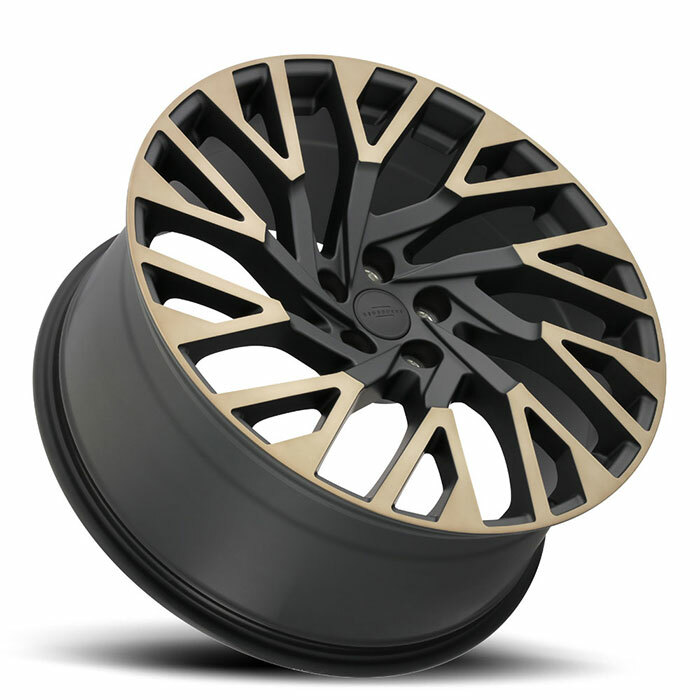 The Redbourne Westminster is a true directional wheel offered in left and right side models. 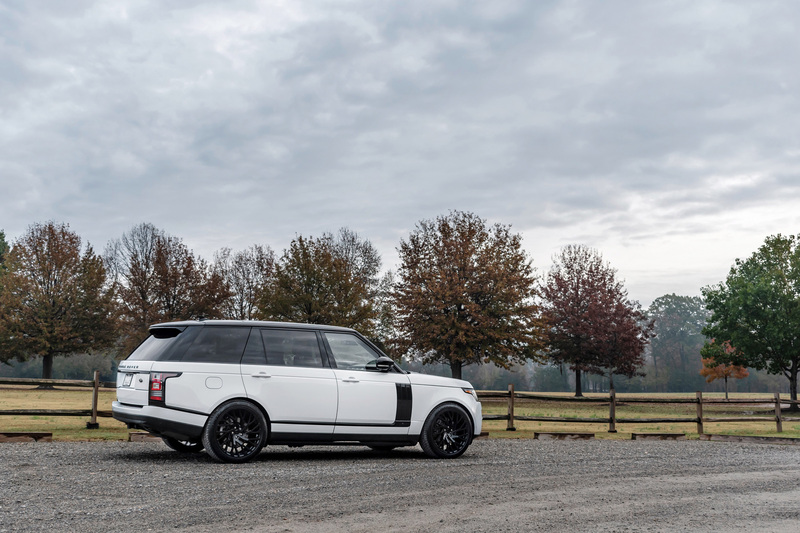 Born from futuristic concept illustrations the Westminster takes Land Rover vehicles into an exciting new world with a no compromise type of style. 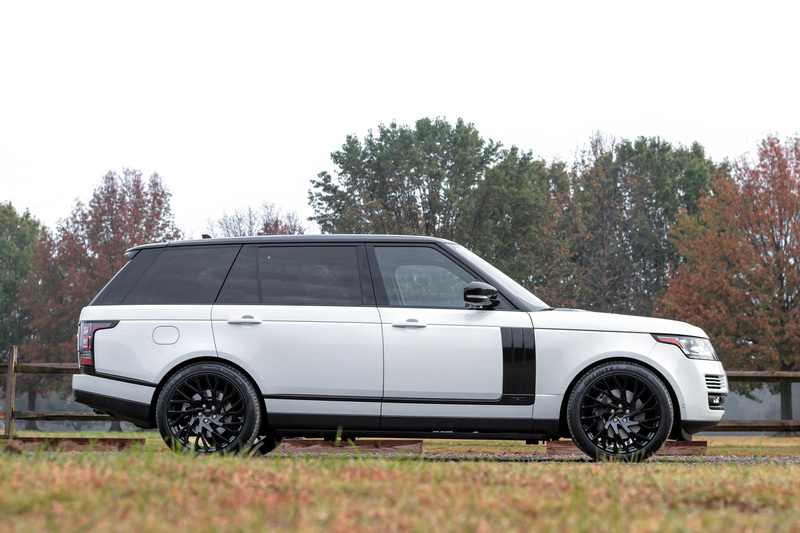 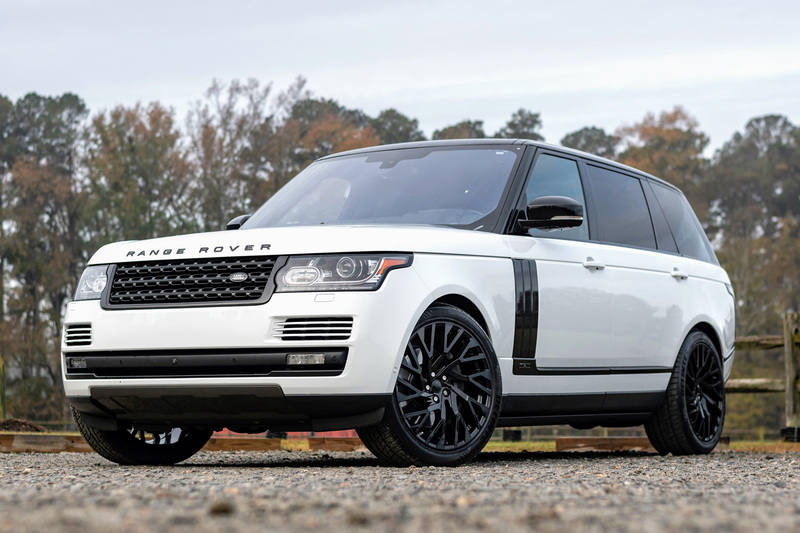 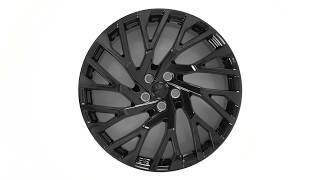 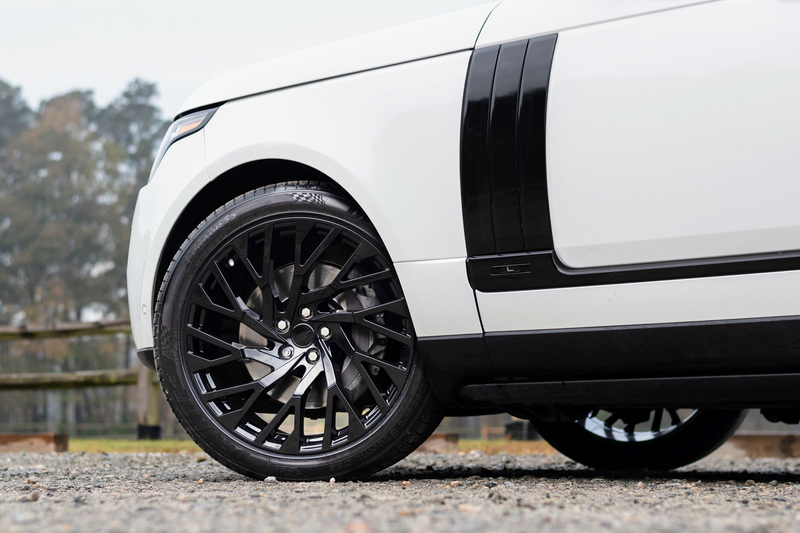 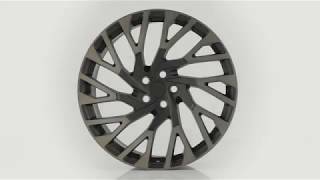 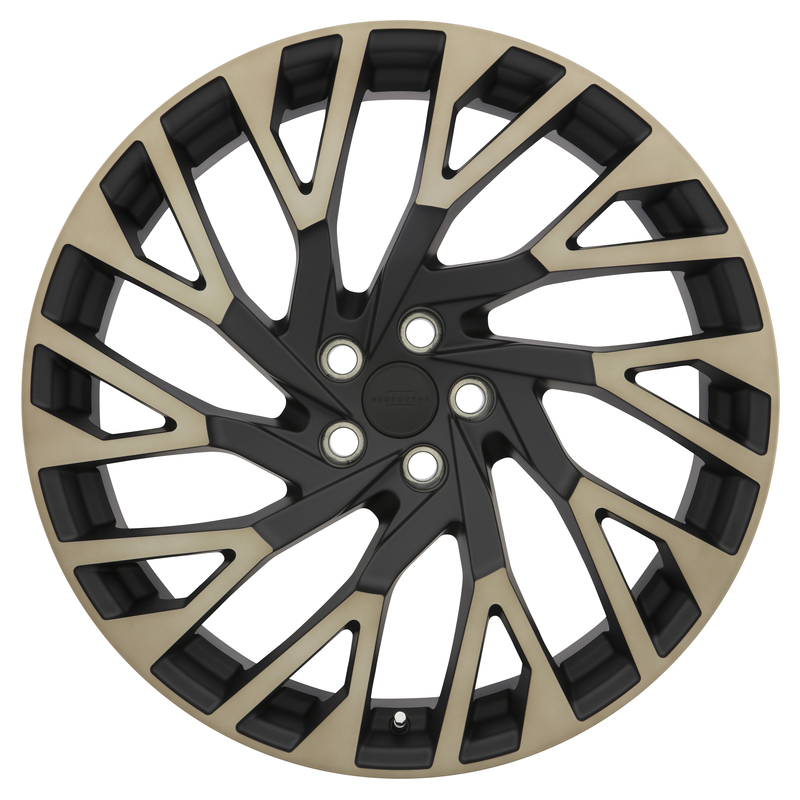 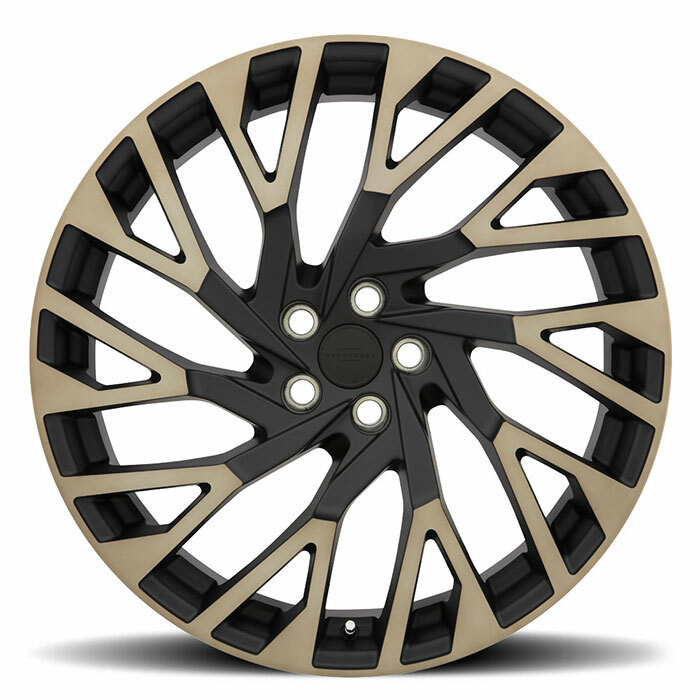 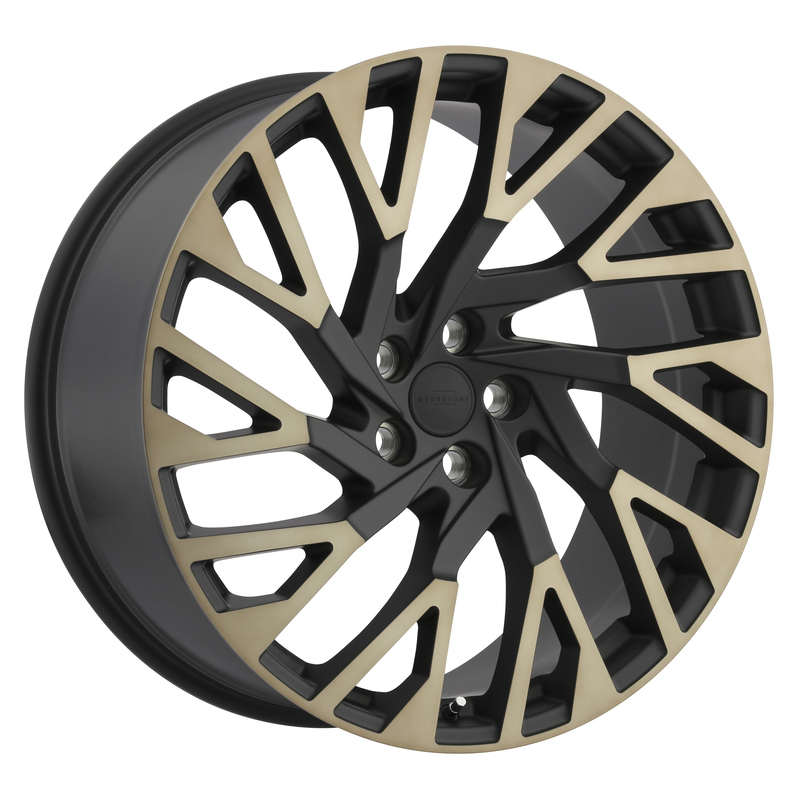 Westminster aftermarket rim is offered exclusively in 22 inch size made specifically for Range Rover vehicles. 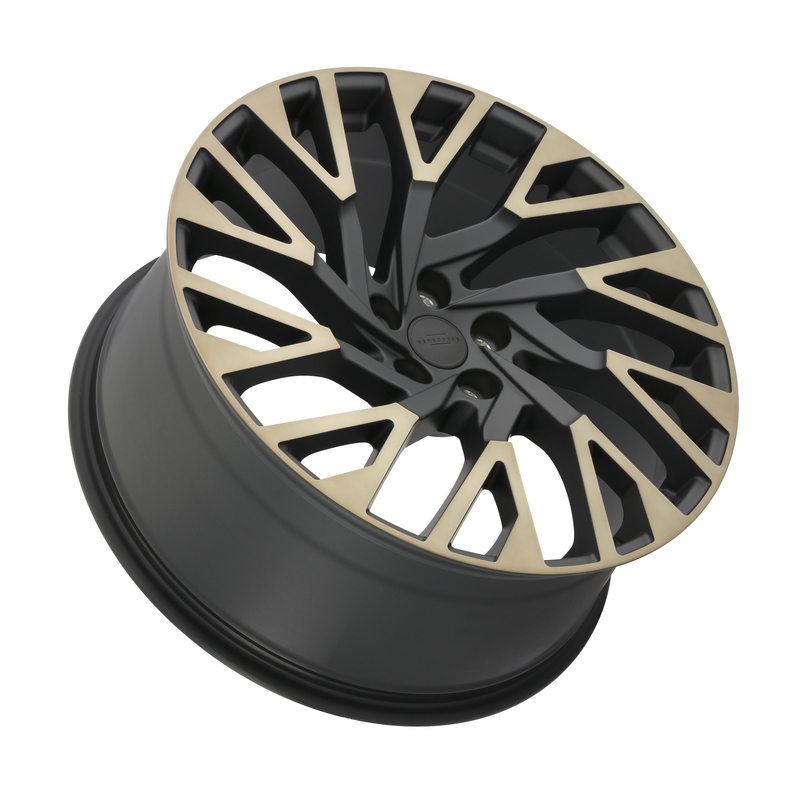 This means Redbourne wheels are guaranteed to fit while exceeding OEM safety standards of quality. 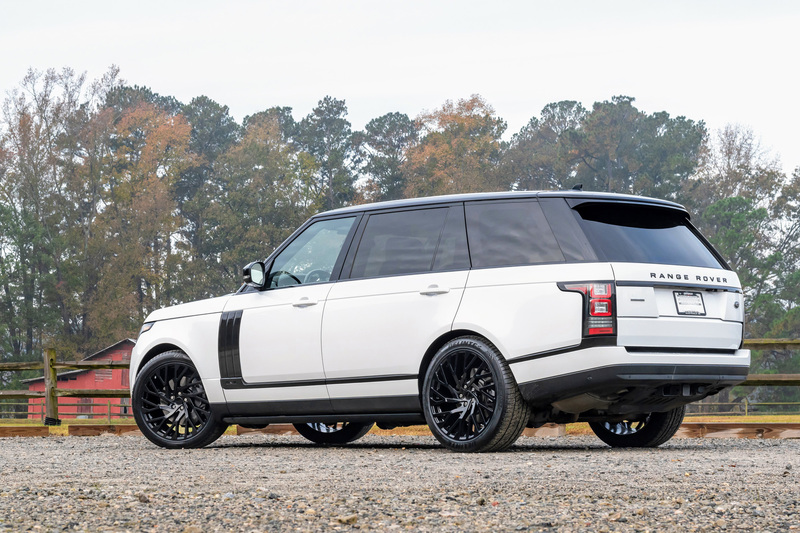 Aesthetically the Westminster was created to look best on Range Rover vehicles such as the Discover, Evoque, Sport, and Velar. 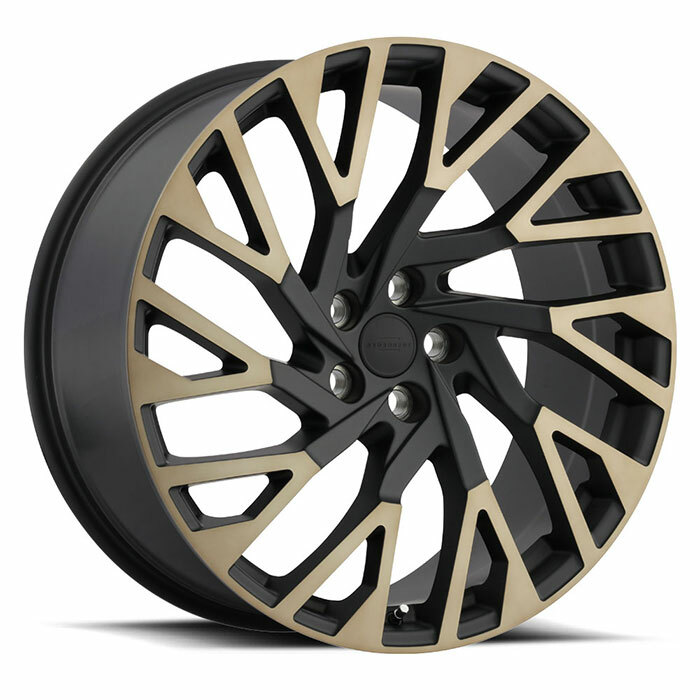 Available finishes include Gloss Black and Matte Black W/ Dark Matte Tint Face.